If you are based out of food and hospitality or e-commerce industry, it can be a real struggle to get positive reviews. Many companies who do outstanding work and have a reputation in their niche and industry also receive more negative reviews than positive. Considering the availability and access of many review, it is likely that your customers can now become your brand critics within time. Given the reviews they post, be it good or bad, reviews can either make or break your business. Reviews influence your brand credibility, affect your online reputation and lead generation. According to a study, 71 per cent of online buyers read the customer reviews before making a decision. That makes it more important than ever to monitor your customer reviews and pay attention to what your customers are trying to tell you and leverage the words of mouth of genuine and positive customers. So how do you get more of positive reviews and less negative ones? Here are a number of approaches that you can apply to get more of your business on table with more stars and positive reviews. Every time you do business with a customer, you should check in to see how their experience was, every now and then. Keep them hooked with regular emails or any method by which you regularly follow up with your customers. Ask them to review and rate their experience and suggestions for any improvisation required. This helps you to convert your negative review into positive one. Say if you don’t ask them personally then they would do it online, and if they were unsatisfied with the services provided by you then it would go public and then there would not be anything that could do to rectify it. 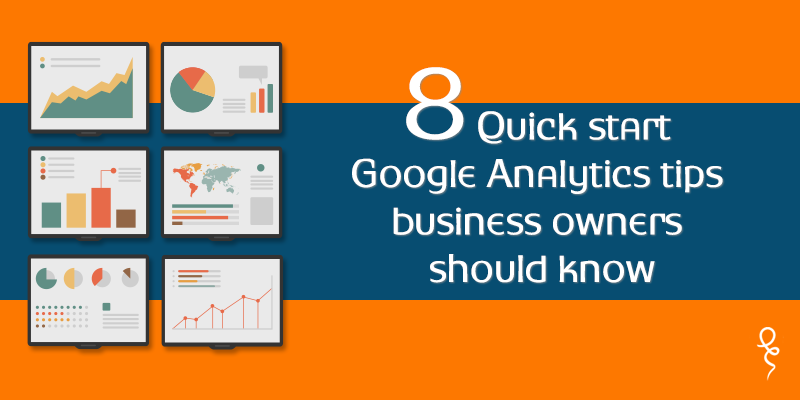 So by asking them yourself, they would give their reviews in controlled environment and that would help you to get potential insights for your business. Some of your customers would certainly give you suggestion that would improve their experience in their future visits. You would also receive some of the post-transaction insights that might not be helpful to you at a particular time, but you should also go through them, never know when you would require them to consider. Yelp and other reviewing sites allow to claim your business and set up and environment for your customers to share their reviews. This would make it easier for them to find your space for reviews on search engines. It also makes it easier for you to respond to them consistently. There are no two ways about getting more reviews when you specially ask for them. Don’t plead your customers to just leave positive reviews. It is evident that you do get more reviews when you ask for them, but just don’t seem to be very needy. Don’t flat out ask people to leave you positive reviews. Though Yelp and reviewing site allow you to point your satisfied customers to such sites. Always consider quick follow up with your customers right after they make a purchase. You can also connect with the customers who have posted positive reviews on reviewing sites. You can also link these sites to your website. After you are done with your offline sales, you should ask your customers to share their experience. You can also ask them in person or through your regular follow up. If you do your business over phone then follow up accordingly. You can also connect with people through your website with “chat” or mail. What is more effective than text bases review? Maybe asking your customers sharing about their experience and their views on your products and services through videos. Buoy up your customers to add or share videos to their social media profiles and then you can also link these videos to your profiles and mark them as favourites on your website and social media pages. It is a good thing for your business to follow up with your customers but you also need to make it easier for your customers to reach out to you. Adding an email address and or phone number where they can connect with an employee of your company provides a sense of naturalism and increases your credibility as a business. You can also assimilate your social media profiles within your website. 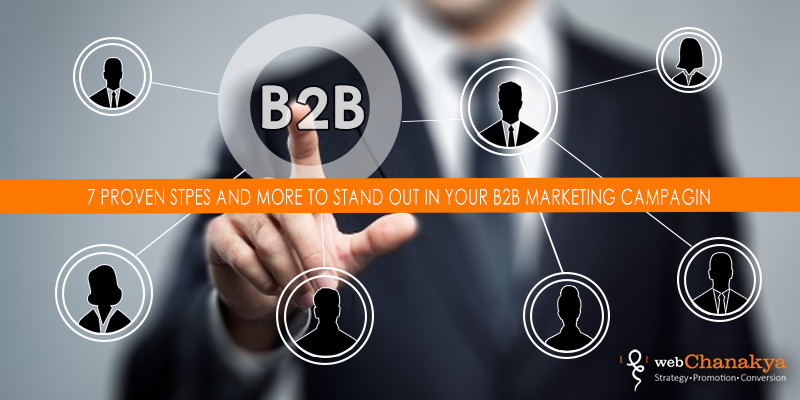 To acquire more customers you have to have a strong hold over online or social media. Make sure that you have an active blog on your website and you should regularly post on your social media profiles. This could help you to connect with your customers directly, instead of them going to the review site and show you down. Make sure that you have an informative “About” page, and add a face to your brand, this would help them to reach out to you directly. No matter how outstanding your service maybe or how effortless you make for everybody to reach out to you, people would still post negative reviews. So to make it good on your part, you can use tools that help you track what the people are saying or posting regarding your business. So the big question that arises here is what can you to do encourage them to give reviews? Propose your customers incentives and giveaways for writing or creating reviews. Many search directories allow you to share incentives or discounts on their websites. You can also provide your loyal customers or fans special offers on Facebook through special coding. Make a practice to respond to negative reviews right away. Don’t be get defensive but try to give solution or an explanation of which would your company do that. Make it clear and professional. When you can’t fix the problems that very moment, then let them know through a message or a reply to their comment that you are looking into the matter and resolving it. When the issue is resolved follow up with them. To get the positive and great reviews the most essential thing you could do is to give your customers an experience of their lifetimes. Make sure that you follow up with them and make improvements according to their suggestions. It is understandable that you would not receive great reviews if you don’t have an outstanding product or service to offer. If you ought to sell anything online, you have to keep in mind that reviews are one of the biggest and the most important factors that would affect your sales. 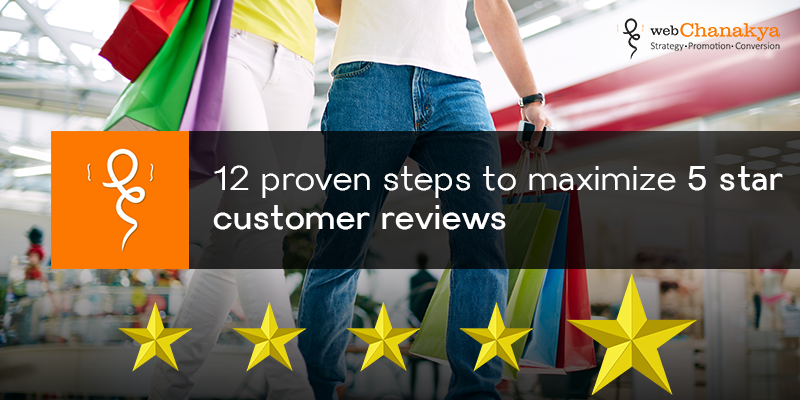 Make a plan that would determine what type of reviews you require. Optimize your sales funnel to increase the number of customers who would leave you reviews, that too good and positive ones. So what all techniques you have applied in order to receive great reviews, share with us and if you had a hard luck receiving satisfying reviews then connect with us and we will help you through it.